How can we serve your literary dreams today? ​Pecan Tree Publishing loves to brag about our Literary Services Department. This department is manned by authors, editors and coaches with a wealth of writing and publishing experience. The experience is gained from multiple angles: teaching, writing, assisting others, navigating through their own writing challenges and working with authors full of questions, ideas and a love of words. The great thing about our Literary Services Department is you can work directly with them, even if you choose not to become a Pecan Tree Publishing author. Their intent and purpose is to help you get that book written! What do you need help with? The Literary Services Department provides COACHING, EDITING, GHOSTWRITING and CRITIQUING services. The services provided by our coaches and editors give you intimate and individual attention. ​Wonderfully packaged with budgets and schedules in mind, these options are ideal for you. Sessions are taught in person, via chat/Skype/Zoom or similar or phone. What is a literary or writing coach? Simply, someone who will help pull the words out of you. In more complex terms, a literary coach works with you one on one and will help you define what you are writing, help you focus your works intent, assist in developing the work including character descriptions/purposes, scene definitions, story transitions, dialogue, personality, ministry/therapy component, fact presentation and other areas dependent upon what you are writing. 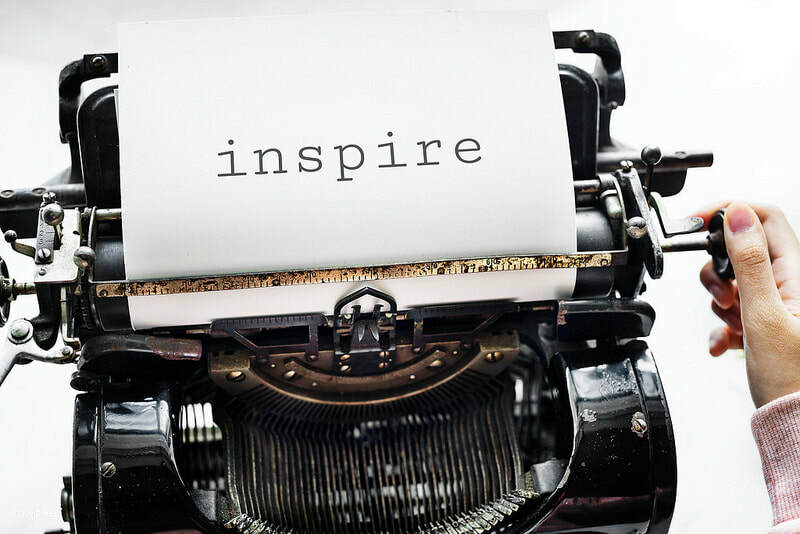 Sometimes a coach’s role may be to help an author take a poetry collection and weave it into a cohesive book; take teaching, preaching or workshop notes and mold them into a book, or take journal entries and help the writer weave them into a testimony or self-help journal. Our team can work with a writer from the idea stage up to publication; or, we may jump in mid-stream (at the writer’s block stage) and take you through completion. Or, we may just help in the development of the outline and project summary or in critiquing/editing a completed project. Perhaps your need is to analysis or assessment of your work from a literary instructive angle and from the angle of a reader. ​The writing process can become challenging, frustrating and even curious. Working with an editor through the process or at the completion of a first draft can help make writing or rewriting a comprehensive and creatively enhancing process. LINE EDITING is structural in nature; taking into consideration various things: spelling, punctuation use, repetitive words or themes, word choice, word and paragraph transition and flow, overuse of words in one sentence or paragraph, clarity in thought or focus, inconsistency in presentation of thought, story line or other related literary principles. CONTENT/DEVELOPMENTAL EDITING is assisting in the defining of the work, identifying and offering suggestions for holes/gaps/large inconsistencies; assisting in developing characters/scenes/settings /plots and related in fiction; assisting in developing purpose/focus/intent and definition in non-fiction work; identifying and addressing writing challenge areas. ​PROOFREADING is assuring your work is grammatically and structurally sound. We identify spelling, punctuation, proper or better defining word choices. Proofreading also watches for run-on sentences, lengthy paragraphs and misused phrases and words. A ghostwriter is hired to write a manuscript, speech or other literary or journalistic work for someone else. Ghostwriters function as authors for hire and do not own rights to the created work. The ghostwriting process involves interview sessions, research, writing and editing. ​The main author – you – must remain engaged in the process to assure that the work in progress and completed is in line with the intent and purpose of the work, written in your voice and is accurate according to what is being relayed. Ghostwriters are paid per project with a deposit and set payments based on the writing phases. Work can be reviewed in progress by the main author; and revisions made accordingly. Ghostwriters may be hired to write biographical works, business books, sermonic or Christian/spiritual works; or commissioned as playwrights or screenwriters. Our team can provide a thoughtful, thorough and professional critique of your manuscript providing thoughts on the overall focus of the book, continuity, development of key factors including characters, plot, scenes, grammatical editing, story fluidity, and project marketability. We can additionally provide insight for non-fiction authors assuring that sources are properly quoted, inserted information is conducive to the focus of the work, the educational, inspirational, spiritual or informative nature of the work is clear and that it is written with a specific purpose and target in mind. ​It all begins with an in-depth interview session with you at the beginning of each project to make sure we completely understand your thoughts, intentions and writing desire. Carol Lynne Watson – is not only part of our Literary Services Department, she is a PTP author. The author of four books to date, she is a writing coach/editor and workshop facilitator. Carol specializes in inspired living, self-help, inspirational and motivational coaching and editing. Joy Farrington – also known as the Lit Diva is a Bestselling Author and has written several books including the co-authored How to Write Your Book in 30 Days, Book Coach, and Entrepreneur. For more than a decade, she’s helped authors and speakers with their Online Marketing, Book Club Marketing, Event Planning, crafting of their books and monetizing their work. Joy specializes in coaching and developing non-fiction and how-to works. E. Claudette Freeman – is an award-winning playwright and journalist whose work has been applauded by Associated Press. A fiction author who loves playing with dialogue and scenes, Freeman is also PTP’s Publisher. She is the author of several fiction and non-fiction works, and journals; and has written over eight plays, several of which have been featured in festivals across the country. She is a ghostwriter, coach, editor and literary midwife to many.